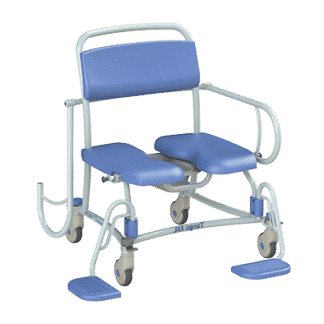 Our bathlifts allow you to enjoy a soothing, revitalising bath safely, independently and in comfort without the struggles of getting in and out. 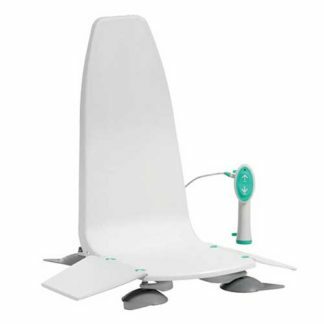 At the touch of a button the bathlift will raise and lower you in and out of your bath. 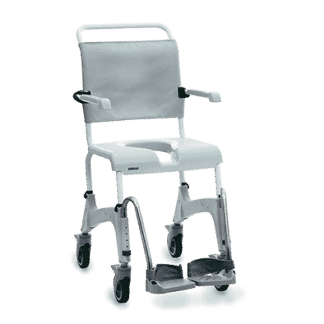 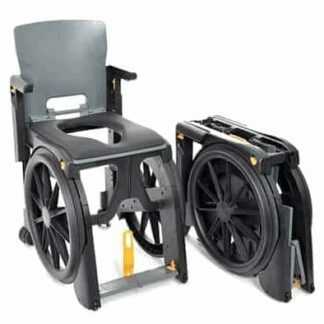 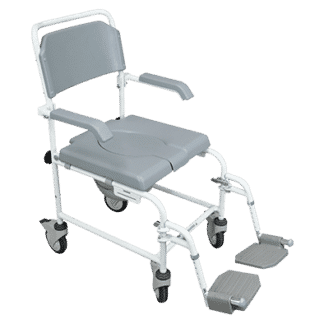 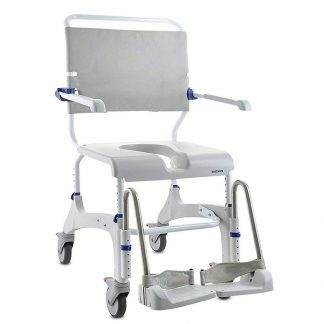 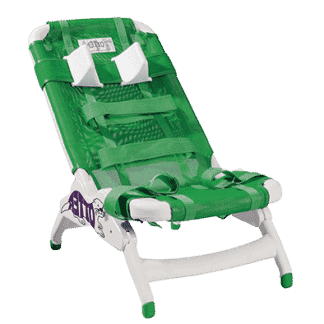 The wide ranges of shower commode chairs available are the ideal solution for users who struggle with showering and getting to the toilet. 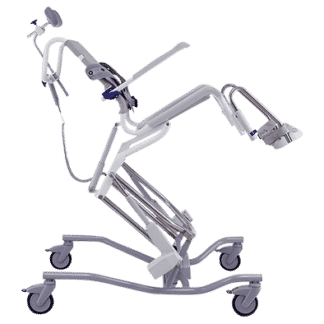 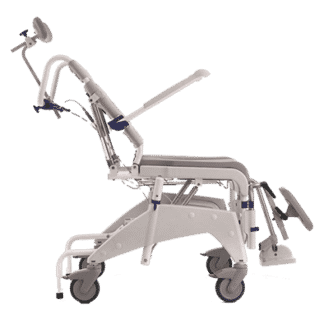 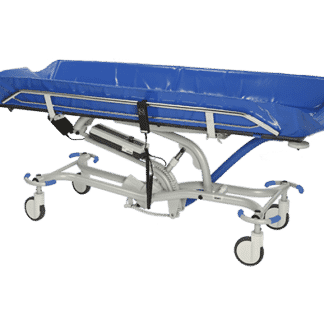 From the more simple basic models up to powered lift with tilt models we are able to cater to majority of needs.